Apex Igbo socio-cultural organisation, Ohanaeze Ndigbo, yesterday, said it has no hands in the proscription of the activities of the Indigenous People of Biafra (IPOB) by the federal government, even as it decried an alleged campaign of calumny against it by the outlawed group. IPOB had on Thursday announced its intention to withdraw from further peace talks with Ohanaeze leaders and Southeast governors, citing their inability to de-proscribe the organisation’s activities, among other demands. It also alleged that the meeting convened at the instance of constitutional lawyer, Prof Ben Nwabueze, was to use them to obtain Igbo endorsement for the vice presidential bid of one of the Igbo leaders. But reacting to the allegations in a statement issued in Enugu, President General of Ohanaeze Ndigbo, Chief Nnia Nwodo, expressed shock that the pro-Biafra group has taken to blackmail to pursue its cause. In the statement signed by his media assistant, Mr. Emeka Attamah, Nwodo regretted that despite what Ohanaeze was doing to advance the interest of Ndigbo, “IPOB was still recalcitrant and refused to allow peace, which is a sine qua non for progress and the achievement of self-determination for Ndigbo.”He stated that the media hype IPOB had engaged in, as preconditions for reaching a peaceful coexistence with Ohanaeze Ndigbo, was most unfortunate, especially after the efforts of the president general to challenge the federal government on all wrongs done to IPOB. 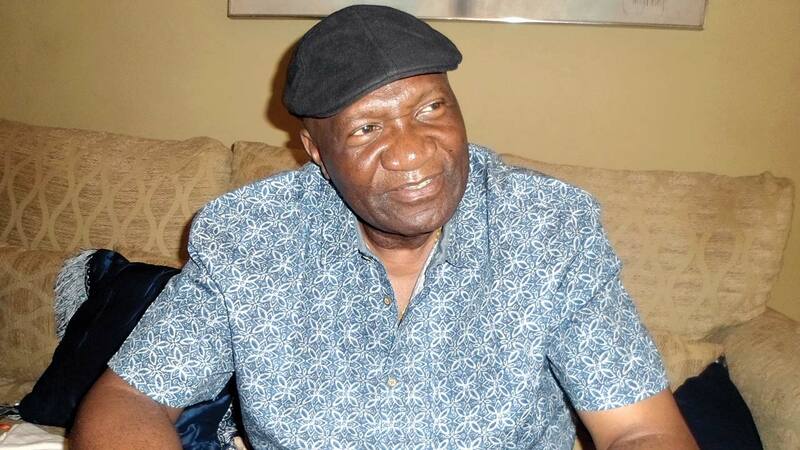 The statement further said at all the peace meetings Ohanaeze had with IPOB, Nwodo had always explained that the apex body had nothing to do with the proscription of IPOB, adding that he had challenged the Nigerian Army to carry out investigation and trial of soldiers who went outside the rules of engagement in the killing of members of IPOB during the Operation Python Dance last year. The statement advised IPOB to see the two demands for a referendum on the State of Biafra and restructuring by Ohanaeze as efforts towards achieving the same objective of self-determination, suggesting, however, that under the present situation, restructuring was preferable, as it precludes bloodshed. He recalled that Nwodo had been able to galvanise Ndigbo, the South-South, Southwest, Middle Belt and some parts of the North to embrace restructuring to ensure equity and fairness for all the federating units in the country and enjoined well-meaning Igbo sons and daughters to call on IPOB to embrace peace and form a synergy with Ohanaeze to enable Ndigbo achieve a better political and economic space for themselves in the country.